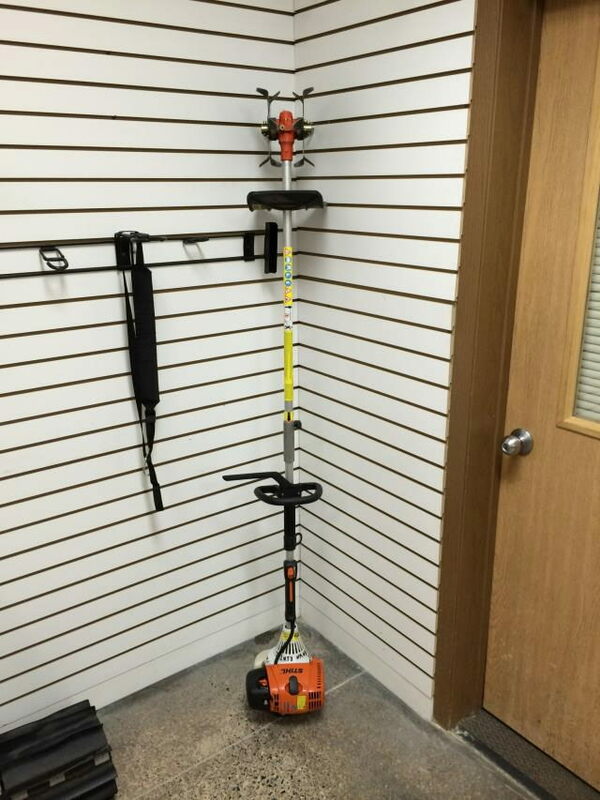 STIHL KM110 power head with tiller/cultivator attachment. Used for light tilling/cultivating tasks. 2 cycle fuel supplied with this unit. * Please call us with any questions about our tiller/cultivator kit rentals in Burnsville MN, Rosemount MN, Apple Valley, Minneapolis, St Paul, Twin Cities, South Metro,and Dakota County.